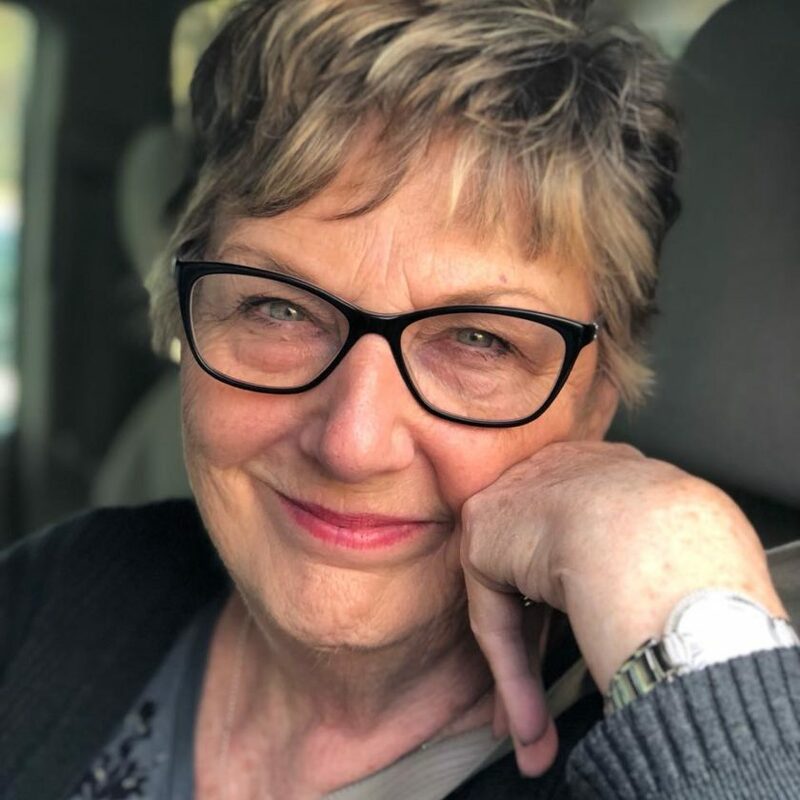 Judith Lynn Lamp Dunn, 71, of Whipple, OH passed away on Tuesday, September 11, 2018 at Marietta Memorial Hospital surrounded by her loving family. She was born on November 29, 1946 in Parkersburg, WV to the late Howard E. and Wilma Clegg Lamp. Judy graduated from Parkersburg High School in 1964. She worked for the Courthouse Title Bureau before joining Marietta College for 34 years as an Administrative Assistant at the Rickey Science Center. She was an active member of the Williamstown Church of Christ. She is survived by her husband of 52 plus years, James W. Dunn whom she married on December 18, 1965 and their two children, Julie P. VanDyk (Ted) of Marietta, OH, and James P. Dunn (Keri) of Williamstown, WV; grandchildren, Carrington and Becker VanDyk, Alex and Emily Dunn, Krista Postlethwait, Katie and Kasey Schaffer; five great grandchildren; four brothers, Dave, Mark, John and Scott; three sisters, Doris, Pat and Karen and numerous extended family members and friends. In addition to her parents, she was preceded in death by a granddaughter, Danielle Marie Dunn. In lieu of flowers, donations may be made to the Strecker Cancer Center, c/o Marietta Memorial Health Foundation, P.O. Box 97, Marietta, OH 45750; the James Cancer Center,460 West 10th Ave. Columbus, Ohio 43210, or Marietta Hospice, 450 Pike St. Suite B, Marietta, OH 45750. Funeral services will be held at 11 AM on Saturday, September 15, 2018 at Williamstown Church of Christ, 111 W.9th Street, Williamstown, WV 26187 with Stan Addis officiating. Visitation will be held from 2-4 & 6-8 PM on Friday, September 14, 2018 at Hadley Funeral Home Reno Chapel, 1021 Pike St., Marietta, OH 45750.